Looking for a private day school? Check out our more than 1,000 independent school listings. Private schools can offer small classes; college prep and AP programs; focused help with college applications and essays; specialized tutoring; and a wide range of sports and extracurriculars. Most also offer financial aid or scholarships. Whether you are a struggling teen or a star, you’ll find the perfect match in our private school search. The best private day schools focus on core curriculum and one or two other subjects that are important for a teen’s future career specialization. Whether your teen is a budding scientist who needs to be challenged in the STEM fields, or he or she is going to be the next revolutionary filmmaker, performer, or artist, one of the top private day schools near you has the right set of classes to teach the skills necessary for each student. Private day schools for teens offer the best in education while allowing the teen to live at home. Whether you are a struggling teen or a star, you’ll find the perfect match in our private school search. Find your new school now. 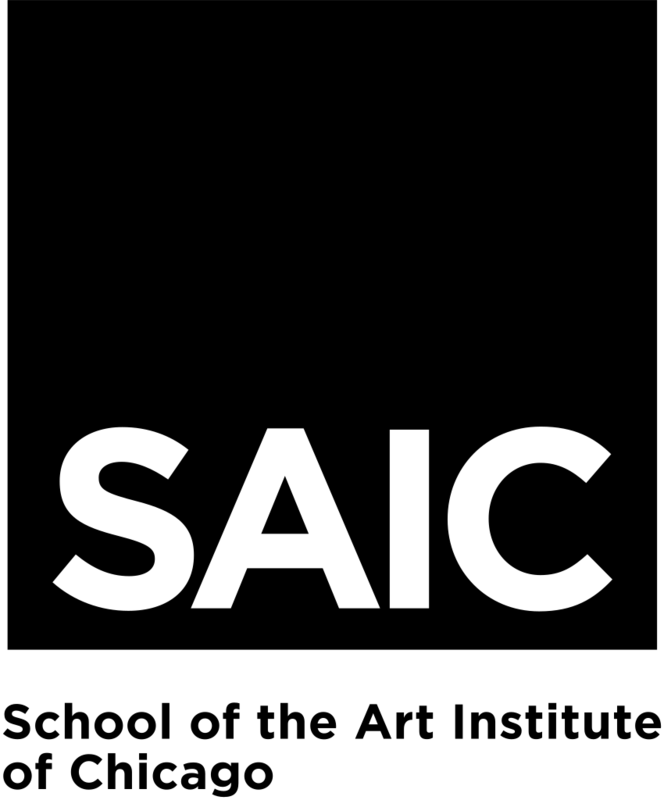 Your request will be sent directly to Maryann Schaefer, Executive Director of Marketing, at School of the Art Institute of Chicago (SAIC). 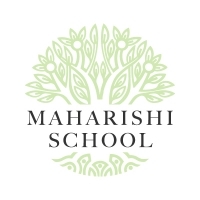 Your request will be sent directly to Springli Johnson, Admissions Director, at Maharishi School. Are you a teen, parent, or educator interested in becoming a member of TeenLife? Join here.